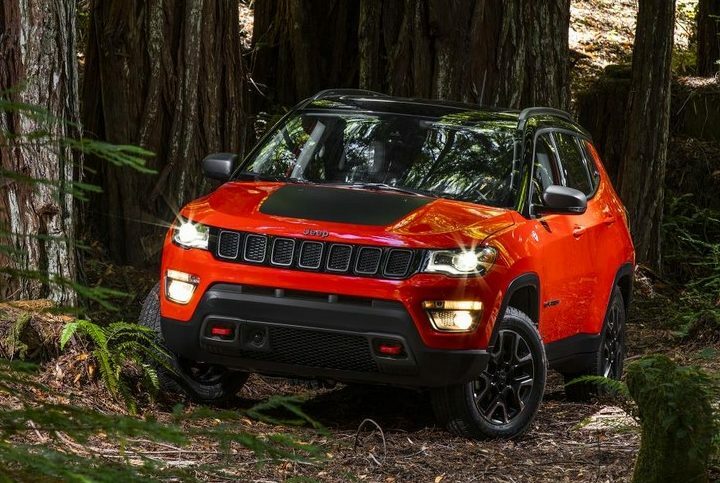 Compass will be the most affordable product in Jeep’s Indian lineup. It will be built at Fiat’s Ranjangaon facility and they are already on the roads testing the SUV for its India-worthiness. 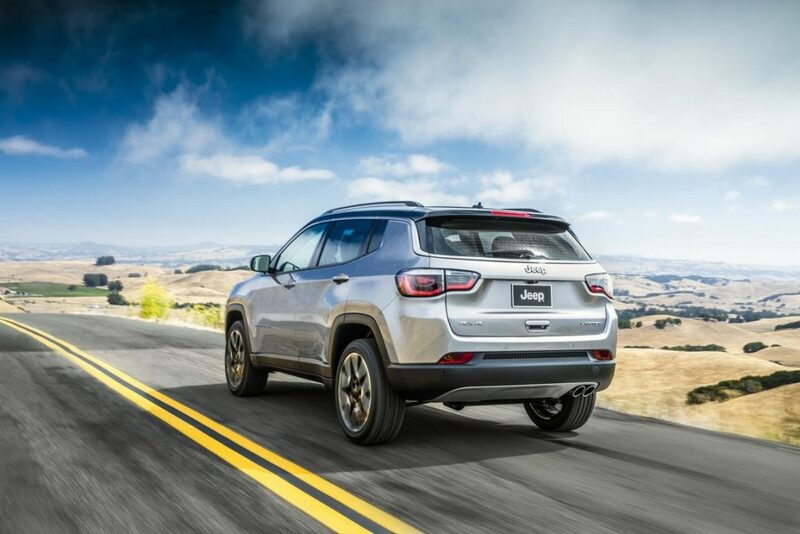 Second-generation Jeep Compass, which was unveiled in September last year, is based on Fiat’s Small Wide platform, which is also the base for the Renegade. It looks like a typical SUV but borrows certain design elements from the Renegade as well as the flagship Grand Cherokee. The C-SUV, as Jeep has been calling it, needs to be priced sensibly to have a competitive edge. 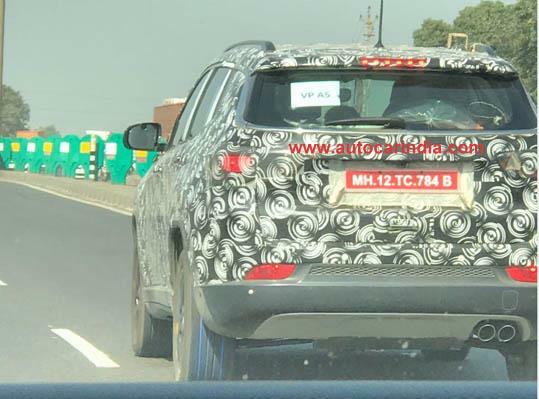 After Autocar, which estimated Compass to start at around Rs 20 lakhs, Overdrive has, through their sources, claimed that Jeep may launch Compass at surprise starting tag of Rs 16 lakhs! That puts it bang in the range of XUV500 and Hexa and under Hyundai Tucson! Powering the Compass in India is expected to be the 2.0 litre Multijet diesel mill which has an output of 172 PS. This engine is also expected to be used by Fiat’s partner in India, Tata for its upcoming premium SUV. Globally a petrol variant is also available. Considering the recent hatred towards diesel power in India, Fiat might also consider bringing a petrol option here and at a later stage, they may also consider a 7 seater version for our market. 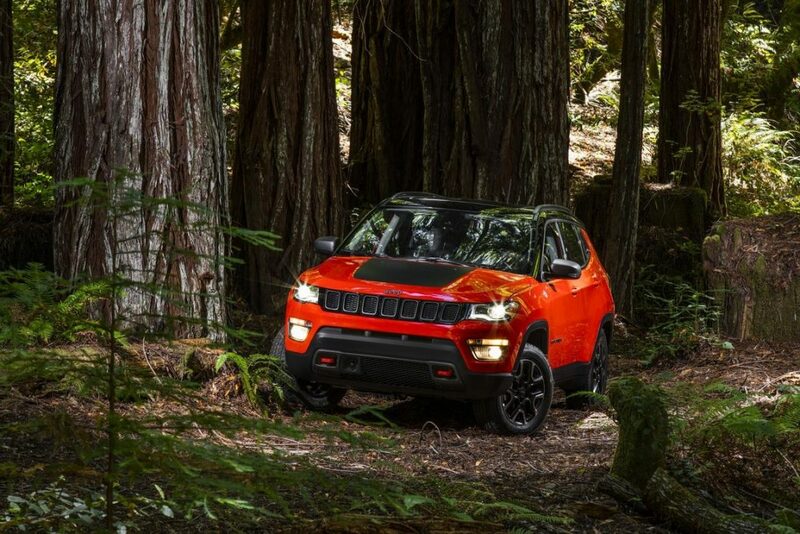 Prices of the Wrangler and Grand Cherokee were disastrous to say the least and if this projected price estimate of Compass goes true, expect fireworks from the brand which is known to ignite SUV-lovers! Next Read: Rejoice: Jeep to Bring an EcoSport Rivalling SUV!